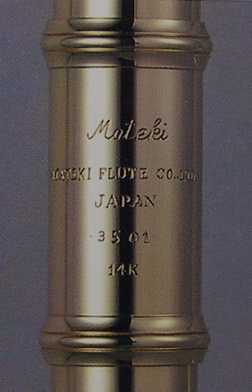 FLUTEsource is pleased to represent Parmenon Flutes (Paris), Tom Green Flutes, and Mateki Flutes. Each of these manufacturers represents the most innovative and meticulous craftsmanship in the industry. While always on the cutting edge, they succeed in maintaining a unique character, unrivaled by others. Please inquire for pricing and availability. Inquire about Student and Step-Up/Pre-Professional instruments from various manufacturers. 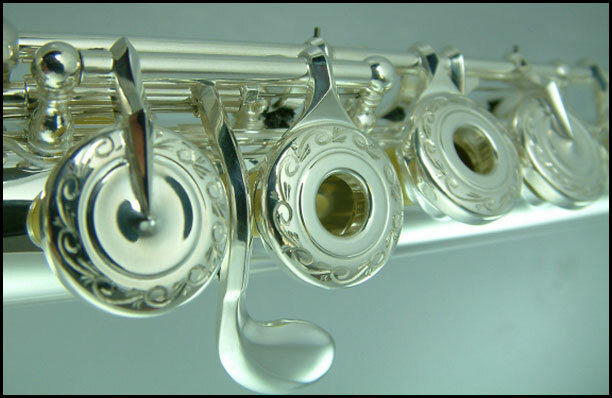 Used flutes, piccolos, and headjoints are sometimes available. Let us know if you'd like us to search for a specific instrument. Please inquire for other brands; special orders welcome.